Please Note: This work is free to download and use only in accordance with the above license. Open Bionics must be attributed as the original designers and all derivative work must be released with the same license. Brunel 2.0 by Open Bionics is licensed under a Creative Commons Attribution-ShareAlike 4.0 International License. Based on a work at www.openbionics.com. 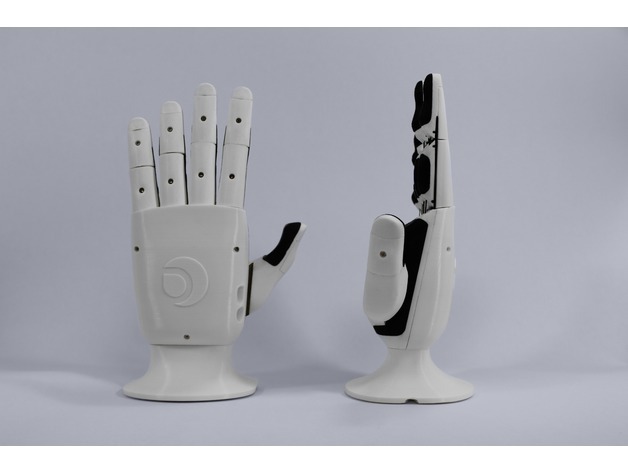 Ada Hand V1.1 by Open Bionics is licensed under a Creative Commons Attribution-ShareAlike 4.0 International License. 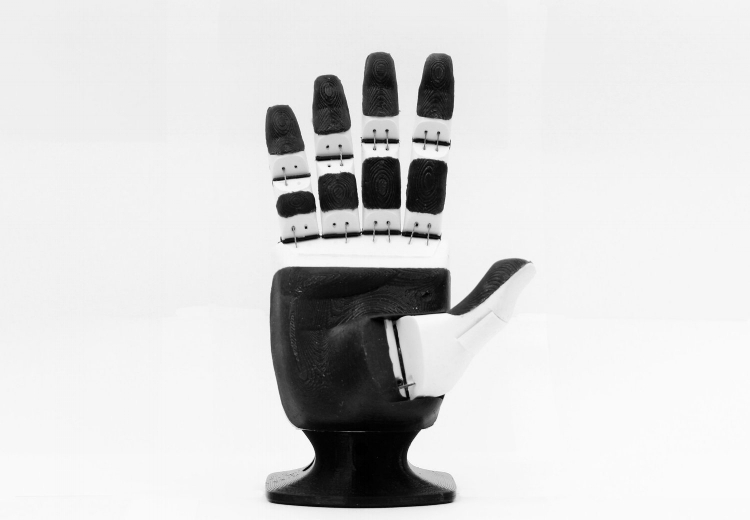 Brunel Hand V1.0 by Open Bionics is licensed under a Creative Commons Attribution-ShareAlike 4.0 International License.